Fundraiser Update 2 & Film Festival News! I am so excited to announce that “Broken Circuits” has been accepted into not one… not two… but THREE film festivals! 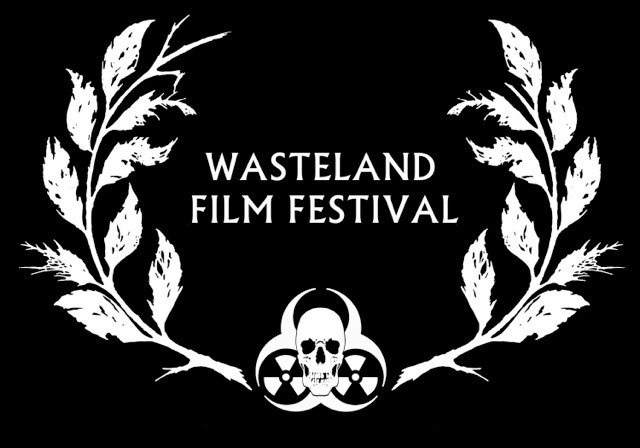 The FilmQuest Film Festival in Salt Lake City, the Wasteland Weekend Film Festival in California City and the Las Vegas Lift-Off Film Festival happening at the Palms here in Las Vegas! I’d be lying if I said I expected it to do so well at festivals, but I submitted it to about 7 before the “If Only Tonight I Could Sleep” video was finished, and now that I’m starting to get confirmations… Let’s just say, I am so happy and excited! I love the video and Connor Biddle did an amazing job with it. I’m hoping to be able to attend all three and I’ll definitely be keeping you posted on how we do at the fests and if we get into some more. And that brings us to the “If Only Tonight I Could Sleep” Music Video Fundraiser. Like I said in the last update, I’m aiming for a first goal of $500.00 (but the more the merrier, right?) and we’ve now hit $411.00! I will be keeping the fundraiser running until JULY 20th. That will officially be 60 days… and that means if you’ve been waiting… NOW is the time to show your support! Remember by contributing just a little cash you get a copy of my CD, Echoes In The Dark AND the exclusive, digital-only Further Into The Dark featuring an extra 12 tracks. There are also other rewards you can get including a song written for you, your very own IMDb credit, and more! So please check out the fundraiser and consider giving. We’re almost to that $500.00 mark, and with Wax Trax Records matching all of our donations, that would make for $1000.00 which would go a long way towards getting this video seen. It has a great message about strength and addiction and recovery and we feel that the video will really mean a lot to a lot of people. Not to mention, getting it seen for all the amazingly talented Las Vegas filmmakers who worked on it. I’m working on some new projects right now, and I’ll also be posting some blog updates about the Further Into The Dark album over the next couple weeks, explaining some of the choices that went into making the album. In the meantime… Show some support, share share share (and yes I’ve been keeping track of everyone who has shared so far! ), and thank you so much to everyone who already has checked it out and shown some love.